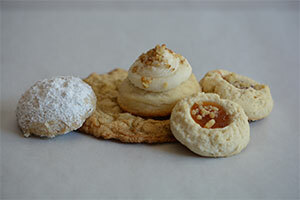 Lemon Drop Cookie Shop - Cookies are a Sweet way to Celebrate! 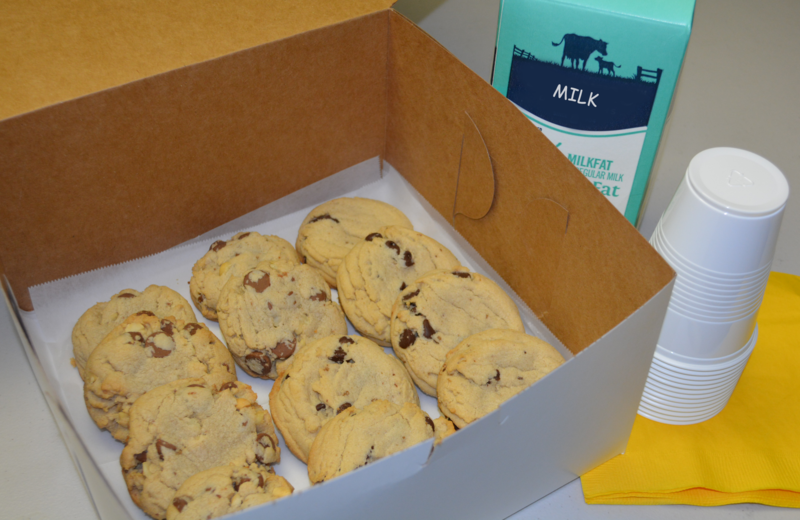 Cookies are a Sweet way to Celebrate! 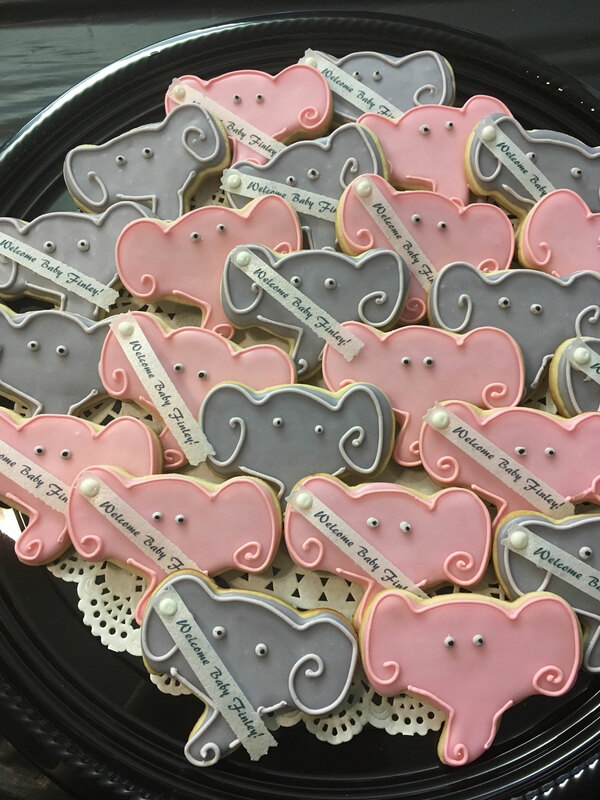 At Lemon Drop Cookie Shop we take pride in our wide selection of quality Custom and Gourmet Cookies made to order for any occasion. 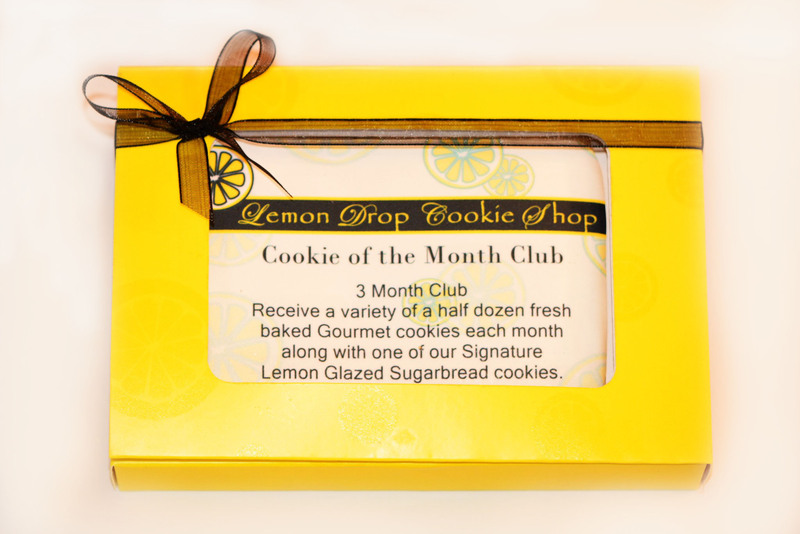 We are known for our Signature Lemon Glazed Sugarbread Cookie that is an amazing “melt-in-your-mouth“ treat! 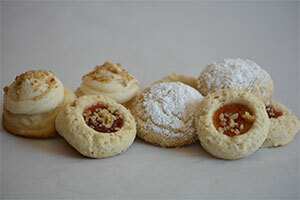 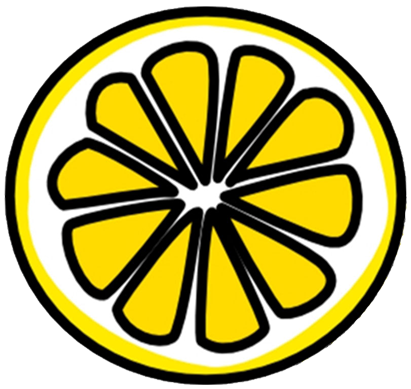 Like no other that you have ever tasted, they are soft with a perfect balance of sweetness and light lemony flavor. 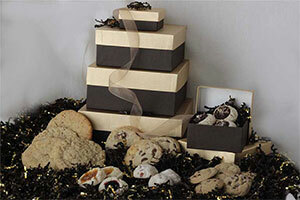 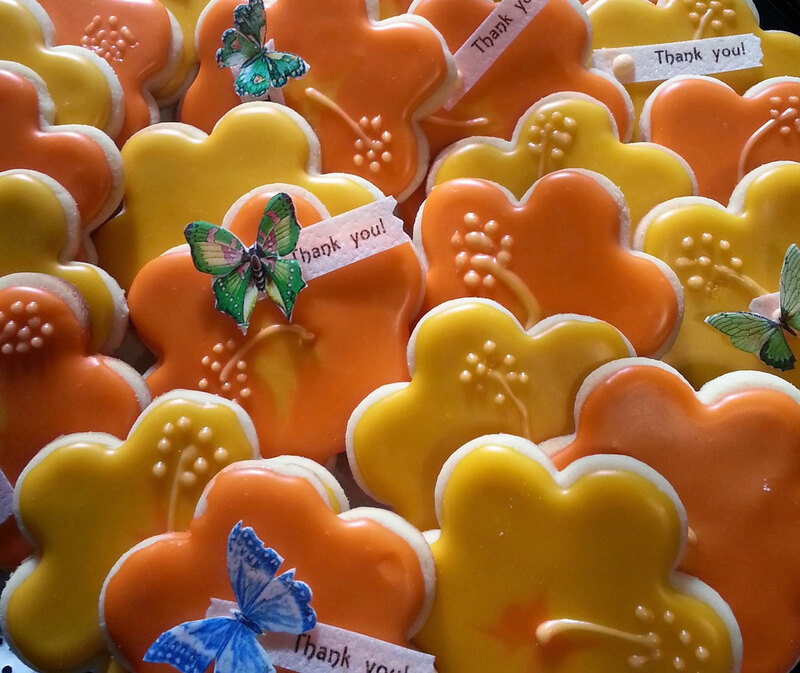 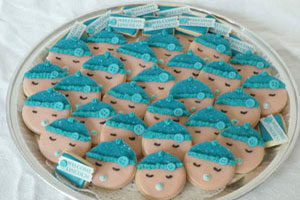 Our cookies are GLAZED, not iced, this sets them apart from any other decorated cookie. 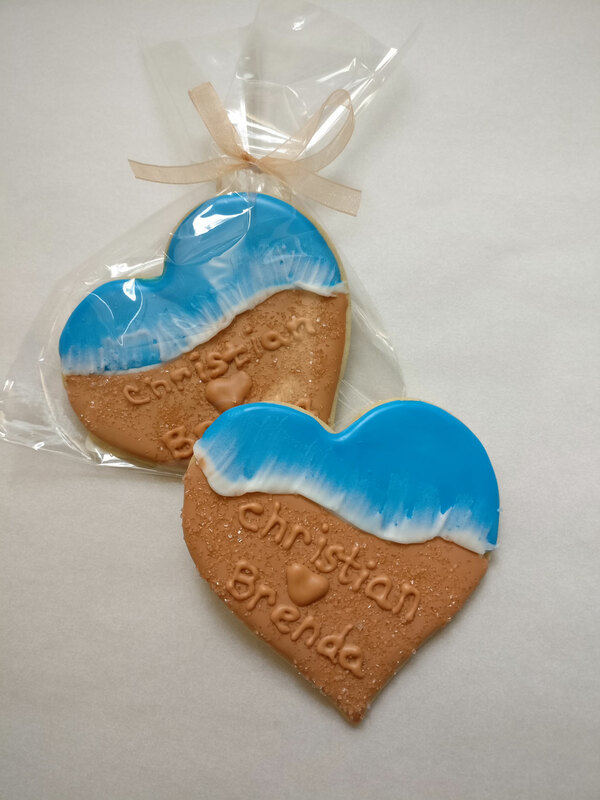 Each cookie is decorated with style and heart as if we were making them for ourselves. 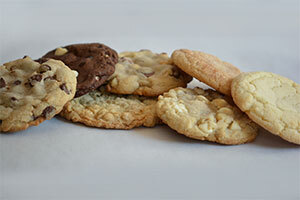 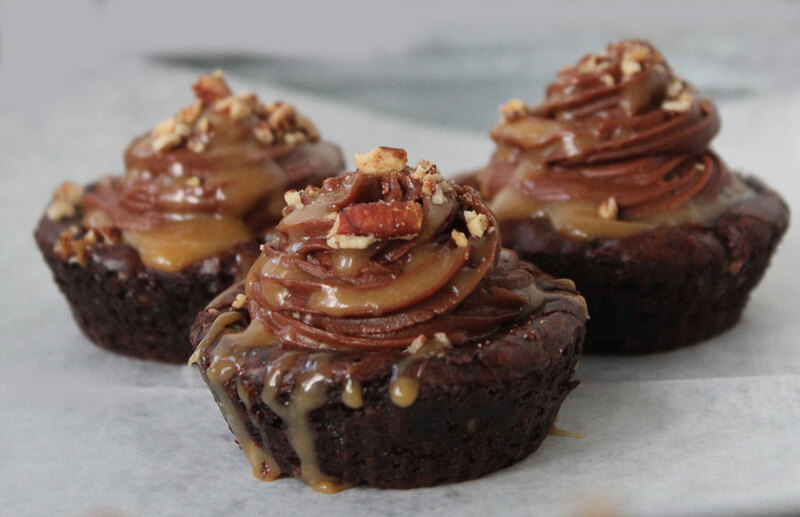 A lower sugar option of your favorite classics made with Sugar 2.0. 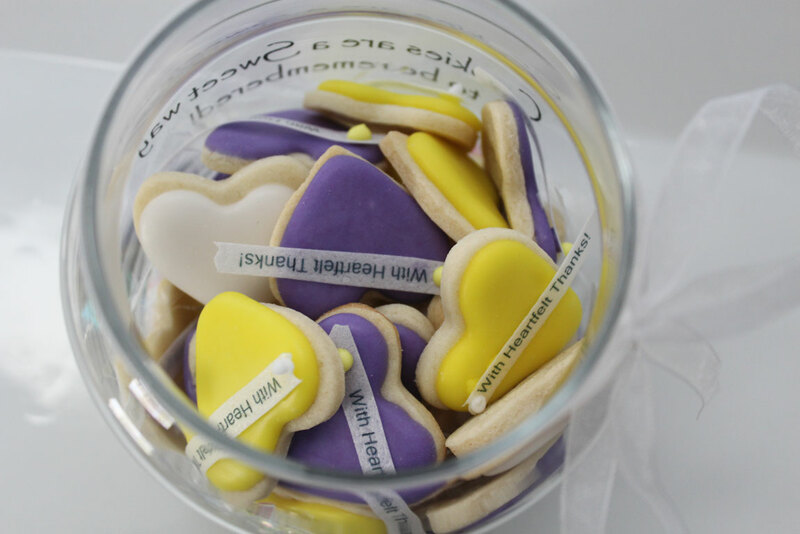 Cut your sugar intake in half without giving up the sweet taste you love.